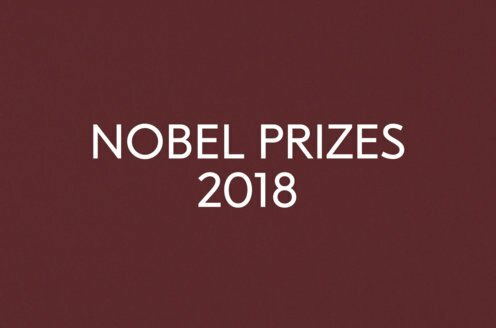 Prize motivation: "who through her magnificent epic writing has - in the words of Alfred Nobel - been of very great benefit to humanity." Nadine Gordimer was born in Springs, South Africa. Her parents were Jewish immigrants; her father was from Latvia and her mother was from England. Nadine began writing at the age of nine, and was just 15 years old when her first work was published. The novel entitled The Conservationist (1974) gave her international breakthrough. Nadine Gordimer was involved in the anti-apartheid movement early on and several of her books were banned by the apartheid regime. She has lived and worked in Johannesburg, South Africa, since 1948. 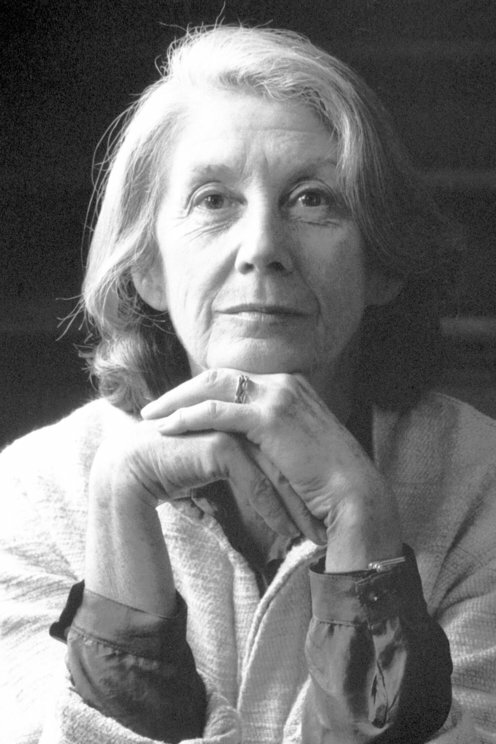 Nadine Gordimer's works include novels, short stories, and essays. During the 1960s and 1970s she wrote a number of novels set against the backdrop of the emerging resistance movement against apartheid, while the liberated South Africa provides the backdrop for her later works, written in the 1990s. The stories of individuals are always at the center of her narratives, in relation to external limitations and frameworks. As a whole, Nadine Gordimer's literary works create rich imagery of South Africa's historical development.